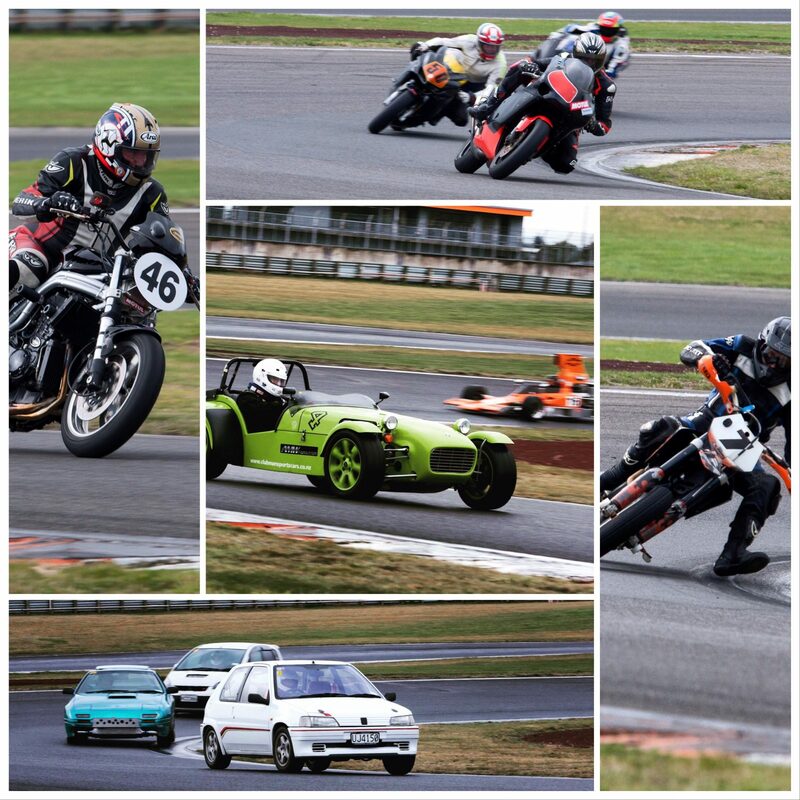 Blog/News / Win a Track Day & Garage! To celebrate us nearing 10,000 likes on facebook we are runnning a Photo Contest on our page where you can be into win a free Track Day and Garage! Please click here to be in to win. This promotion is in no way sponsored, endorsed or administrated by or associated with Facebook. Competition open to NZ residents 16 years old and over. 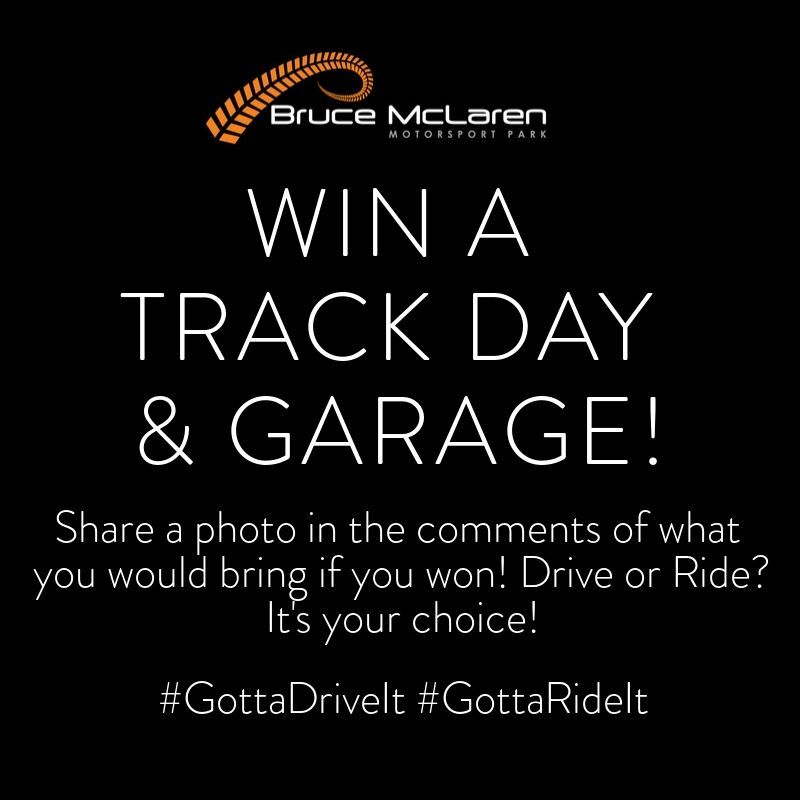 To enter, please post a photo in the comments section of the competition post of what you would bring to our Track Day (car or motorbike) if you won. One winner will be picked by random on Friday 1st March at 4pm. We will let the winner know via PM and post on our timeline. Winner will receive one free Track Day + Garage hire. A Ride or Drive Day of their choice at the dates/times available on our website. Competition run by TMP Ltd.